Matte lips have reigned supreme over the last few seasons, but Fall is the perfect time to swap them out for something a little more hydrating. 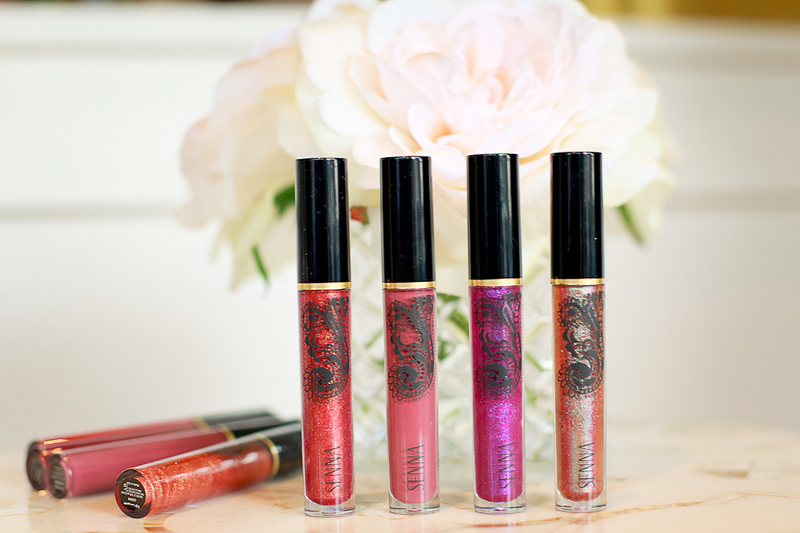 Lip glosses were our faves when we were younger, and they're a must-have to toss into your makeup bag when you're someone that's always on the go. Formulas have vastly improved, so now you can skip the sticky, tackier globs and pick a lacquer that's creamier, more pigmented, and with great shine. Muted purples, pinks and shades with a hint of gold are all fun options for Fall. You can wear them alone, or layer them together for your own custom lip look. 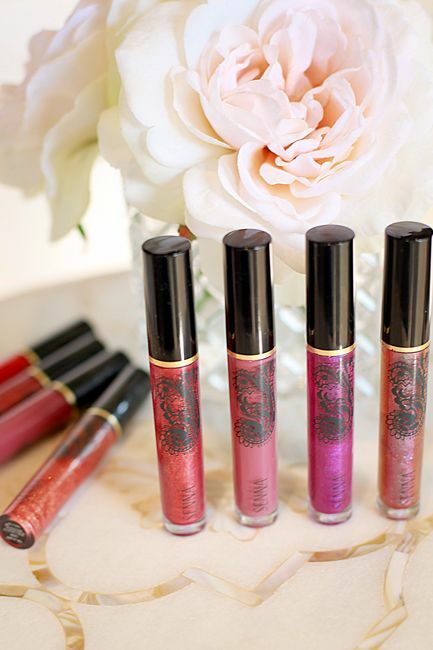 Our favorite shades to wear this season from Senna's Lip Lacquer Collection ($20) are Tempest, Mulberry, Virtual and Flash. Lip glosses work with any and all beauty looks. 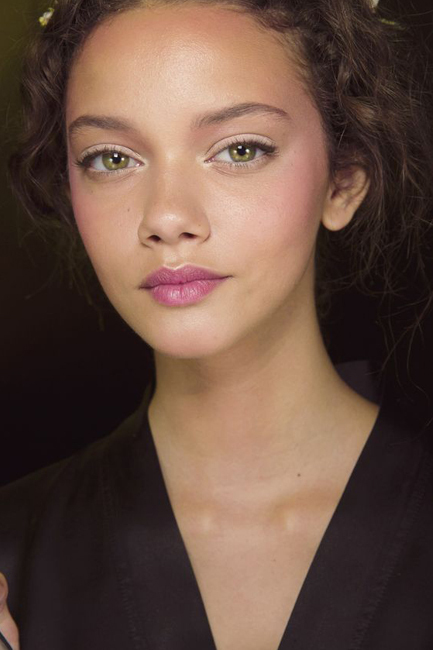 Flushed cheeks, groomed brows and a hint of color on the lips is a go-to for those that enjoy minimalist beauty, but if you're someone that really likes to pile it on, find a creamier, opaque shade to pair with your winged liner. You really can't go wrong however you choose to wear it!